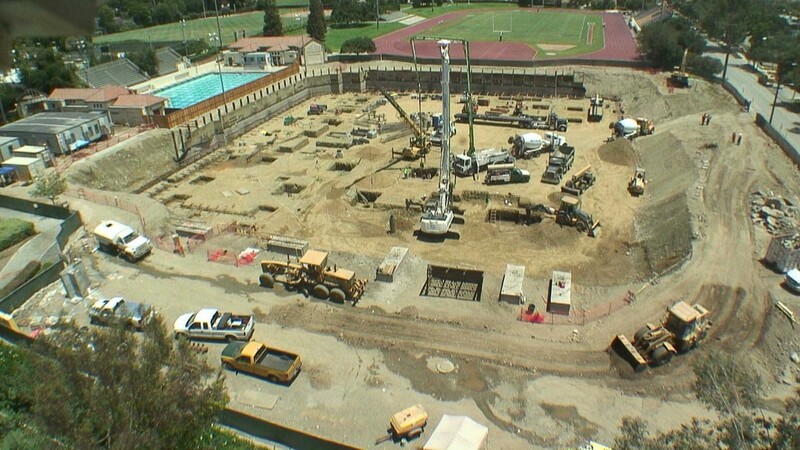 Cubic yards of earth that will be excavated for the arena level of the Roberts Pavilion, which is being constructed on the former site of Ducey Gym (see photo, top). The current schedule anticipates completion of the project in late 2015 or early 2016. Number of CMCers selected as Fulbright scholars and preparing this summer to begin their programs around the world. Number of graduates, respectively, in BA/MA, MA and BA programs who received diplomas at the College’s 67th Commencement ceremony. Number of fish species that you’ll see while snorkeling in Molokini Crater off Maui, which Kyle Ellison ’06 describes in his travel book Maui: Including Molokai & Lanai. For more, see this issue’s Alumni Bookshelf.